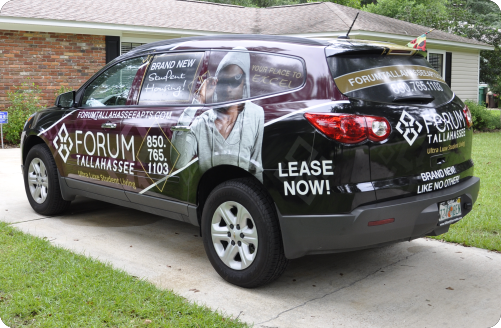 Core Graphics & Signs can provide all your graphic installation services in Tallahassee, Florida and surrounding areas. 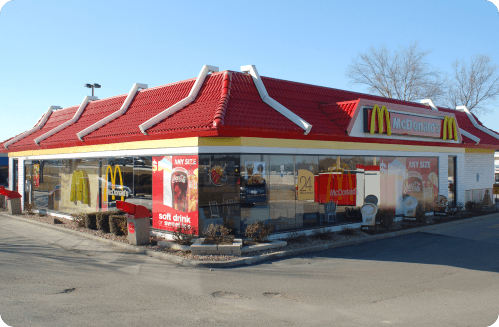 With a lifetime of relevant experiences and industry specific experience since 1996, Core Graphics & Signs will handle your project from start to finish. 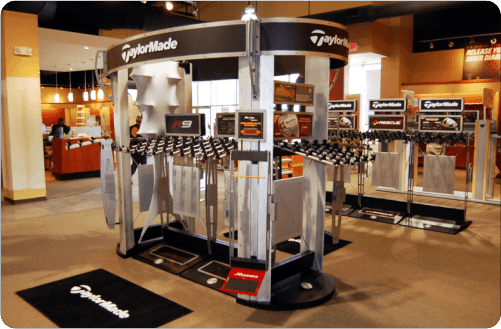 Store Fixtures; Ridged Graphics, Displays, Murals, Logos, etc. Vehicle Wraps; Full, Partial, Camo Wraps, Color Changes, etc. Fleet Graphics; Cars, Trucks, Trailers, etc. 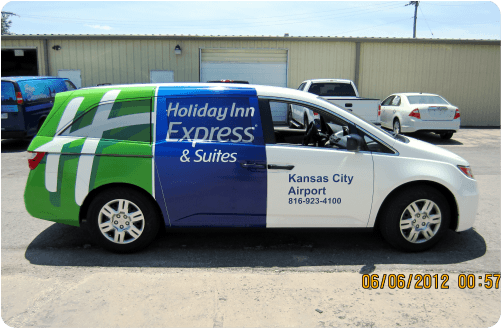 Vinyl Graphics; Vehicles, Windows, Wall, Floors, etc. Site Signs, Banners & More, etc. Core Graphics & Signs is a member of the PDAA (Professional Decal Application Alliance) and is an Avery Certified Wrap Installer. The owner has been a PDAA Master Certified Installer since 2007.